While we can all agree that former Vice President JoeBiden has a problem with respecting personal space campaign marketing pros also recognize that the former Vice President has a problem with respecting cyber-space. The current controversy surrounding the greatest generation leader is a dramatic clash of hand to hand retail politics and personalized mass cyber marketing by his political opponents. It is a lesson for those still believing that you can ignore the current communications landscape by merely doing more of what worked even just five years ago. The revelation that Biden on at least four occasions touched women in ways that made them feel diminished, intimidated, or just plain icky is seemly bolstered by an ongoing web campaign that began as early as 2015. A single Youtube video showing various scenes of Biden hugging, touching, and shoulder massaging women has compiled 2.2 million views. Based on a recent Biden statement the old school pol has been aware of the ongoing online attack for several years. Despite Uncle Joe's knowledge of the attacks he apparently did nothing to address it adequately. The lack of correction in his personal behavior and a lack of an online response to the attack video indicates that Biden is under the mistaken belief, as are many, that ignoring digital marketing makes them immune to its impact. Had Biden taken the online conversation seriously he perhaps would have changed his actions and mounted a communications response. But Biden waited for the crises to build and undermine his now endangered front runner status. Whether the online information on Biden is or valid is not even relevant. What is important is that digital attack fills an information vacuum that the Biden team decided to ignore. 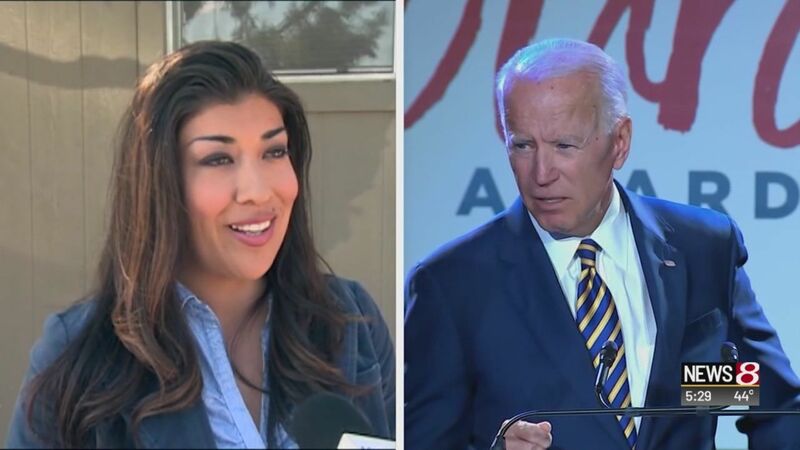 The inaction by the not yet announced candidate has led journalists and opinion leaders seeking background information to claim that there are "hundreds" of Biden accusers. Biden's mistake may be unique because of the stakes at play, but his judgment on the issue is not singular. Many organizations and executives are still not fully adapting to the current information environment. Note to all: Just because you and your organization are not utilizing Facebook, Youtube, Instagram, Nextdoor and other platforms does not mean your consumers and constituents are not. Sticking your head in the sand of traditional tools does not mean that the current digital tsunami is not crashing around you.